Do you ever feel like dinner is boring and you need a massive burst of flavor? 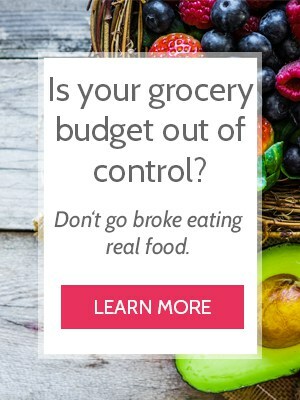 Even though I’m always trying to come up with new, family-favorite yet frugal recipes to share with you guys, I sometime get in “blah” rut too and everything tastes the same. 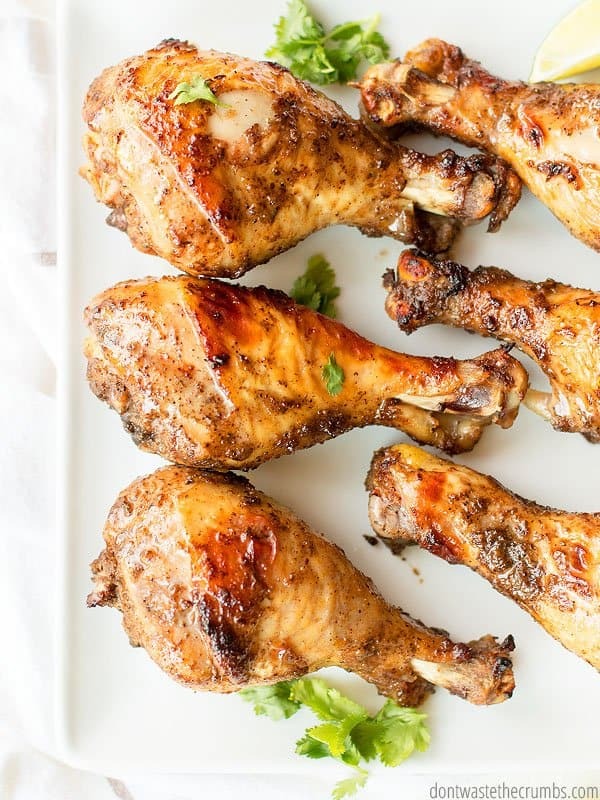 Let me assure you – this Jamaican jerk chicken recipe is anything but boring! That’s a bit of a feat, because fellow jerk chicken lovers know that finding a good jerk chicken recipe is NOT an easy task. But I really don’t want to add sugar to dinner if at all possible. 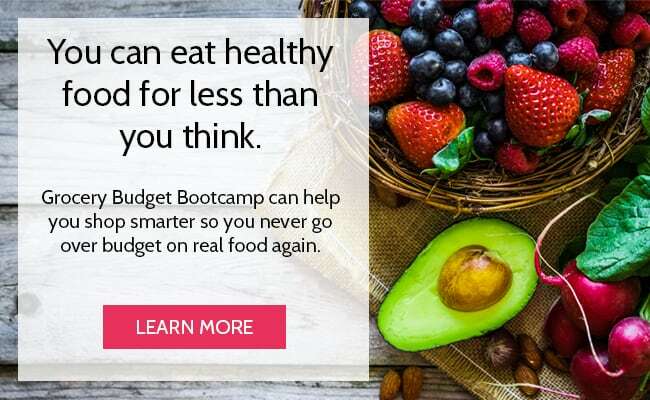 We’re on a mission to quit sugar, and if we’re going to eat it, I want it to be in a dessert (like in homemade peanut butter cups or black bean brownies). That way it’s optional AND the kids have to “work” for it by finishing their dinner first. Second, some jerk chicken recipes are CRAZY hot. And when I say hot, I don’t mean “spicy” in the traditional sense. I mean burn-your-mouth-I-cannot-eat-it-I-need-milk type of heat. This definitely doesn’t work for sensitive palates or for most kids in general. Heck, my daughter claims her mouth hurts at too much pepper! Third, some jerk chicken recipes just aren’t that flavorful. 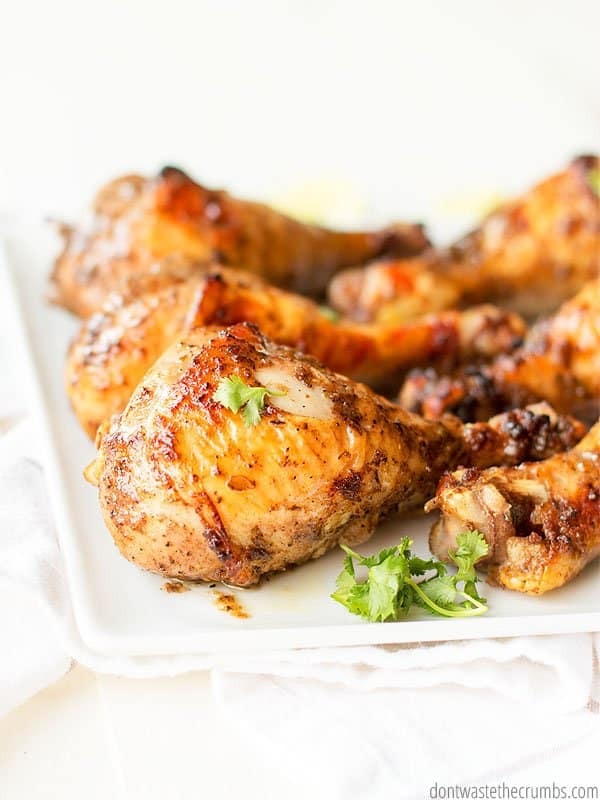 They have a great list of ingredients, the marinade smells great, the chicken looks like it has good potential… but then you put it on the grill and you take a bite and the flavor just isn’t there. Bleh… what a waste of ingredients! Finally, we have the perfect balance of sweet, heat, spice and flavor. 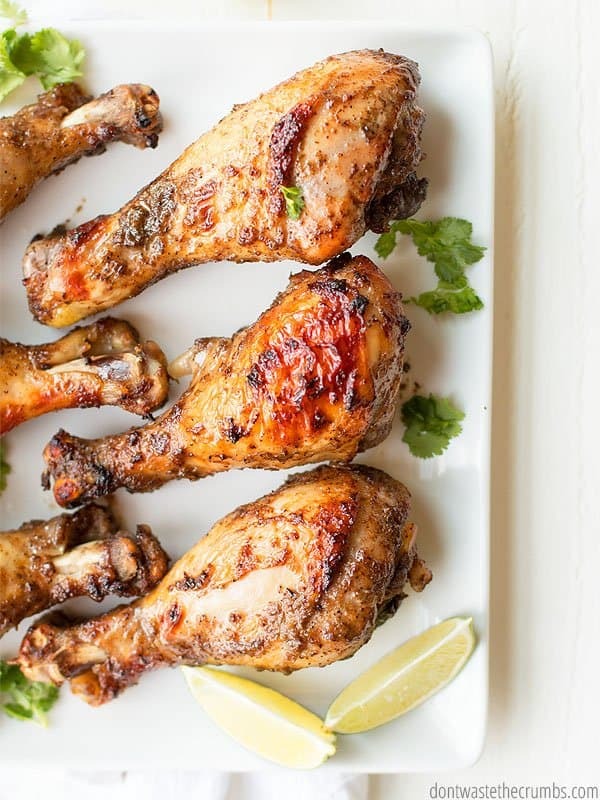 That’s this Jamaican jerk chicken recipe, which will be the last marinade you every try. Once you try this recipe, I promise you’ll never have boring chicken again! As a food blogger, I have a “three times” rule. This means I don’t share anything with you guys that hasn’t been successfully eaten and enjoyed by my family (and hopefully company too) at least 3 times. In the case of this jerk chicken recipe though, we’ve made it no less than 10 times. Seriously. We’re in the middle of grilling season, but even if it was the dead of winter, my husband would whip this up, stick the chicken in the fridge and wait impatiently for dinner because this chicken recipe is SO GOOD he can barely contain himself. And you know you have a winner when a certain person (me!) asks for this for her birthday dinner. Heads up – don’t freak out at the long list of ingredients. 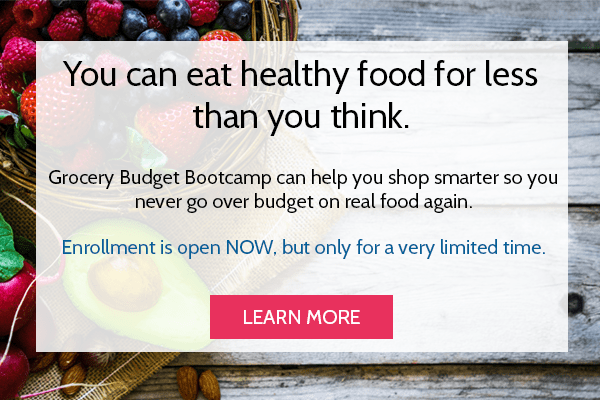 There’s a lot, but it’s mostly stuff you already have in your pantry. 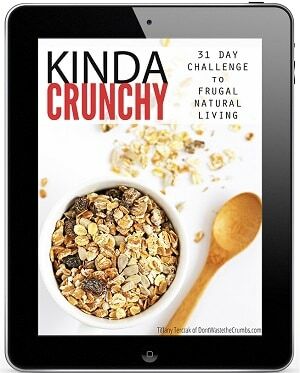 If you don’t have it, you can probably substitute with something that’s pretty close. The level of work involved is minimal too. Stick it all in your blender (I have this Blendtec) and whiz away. Pour over the chicken and BOOM – instant amazing dinner is waiting to be cooked. Also, this recipe is enough for 5-6 pounds of chicken. You can definitely halve the recipe if you have less meat on hand. 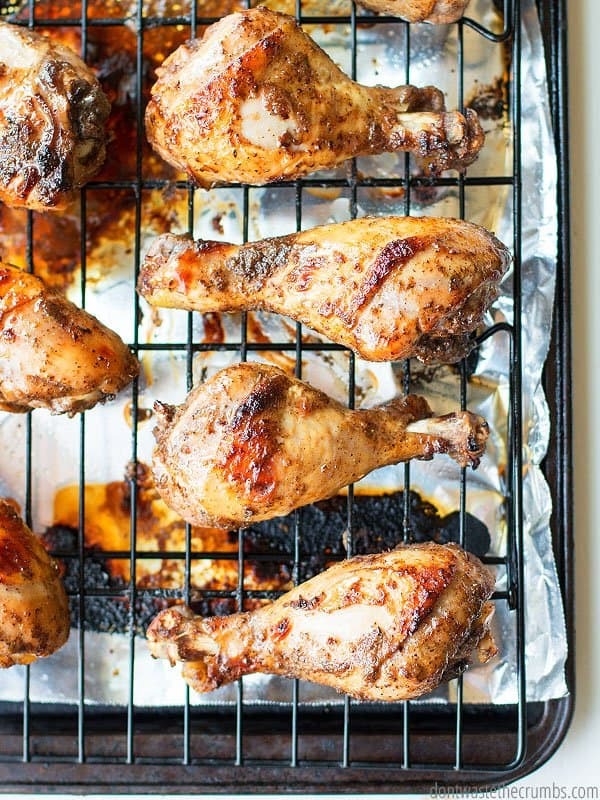 Drumsticks are one of the cheapest cuts and they work really well on the grill. I usually get organic chicken at Costco but also have ordered from Butcher Box. Another option is to make the marinade as-is and use half for dinner now, and half for a dinner later. Just stick the marinade and chicken in a freezer-safe container and the sauce will do its magic as the chicken thaws. With all the testing, we’ve made this recipe a variety of different ways. Hands down, the best flavor came from the chicken that was marinated overnight. All the other variations paled in comparison, BUT the general rule was the longer the better. I highly, highly recommend making this the night before. If you forget to pull the chicken out in time for dinner, set this aside for tomorrow and make something else that’s quick and easy, like cashew chicken, kung pao chicken or mexi-lentil macaroni. 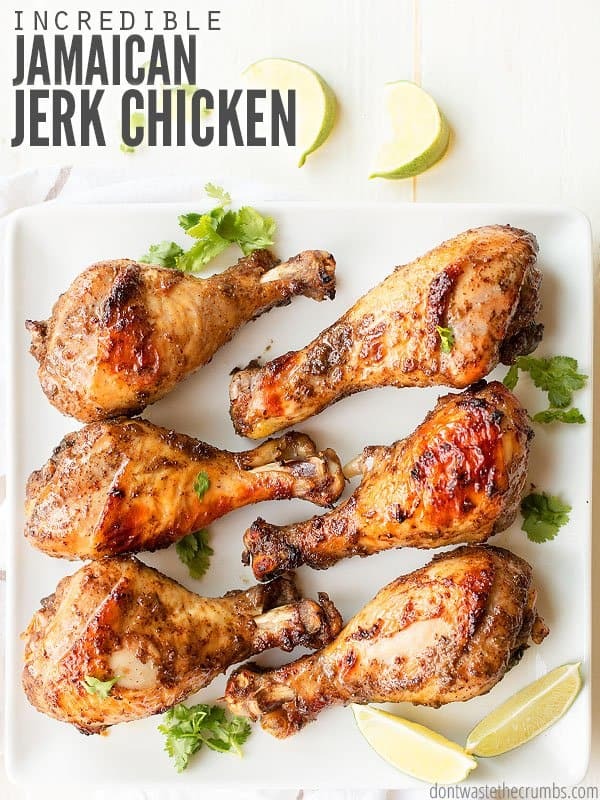 I promise you won’t regret waiting, and this Jamaican jerk chicken recipe will not disappoint! PS – Curious what to serve this with? We like coconut lime rice, fruit salsa and pan-seared broccoli. Enjoy! Combine everything but the chicken in a blender. Blend until the mixture is smooth. Combine marinade and chicken in a container and keep in the fridge overnight. If you can't marinade overnight, marinade for as long as possible for the best flavor in the end. Cook chicken on the grill using your preferred method, OR preheat the oven to 400F and place chicken pieces in large, shallow baking pans. Bake for 40-45 minutes, or until juices run clear. ** If you like the extra heat, use habanero instead of jalapeno. 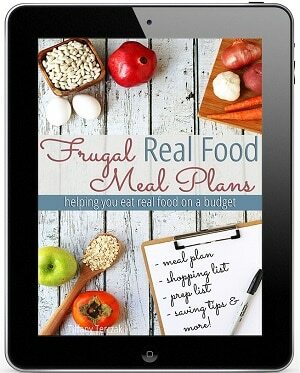 What do you make for dinner when everything seems “blah?” Share your secrets in the comment section below! What a great marinade. We have been to Jamaica twice, years ago . This sauce is about as close as you get in Jamaica . My husband absolutely loved this . Perfect . Have you had it on anything besides chicken ?